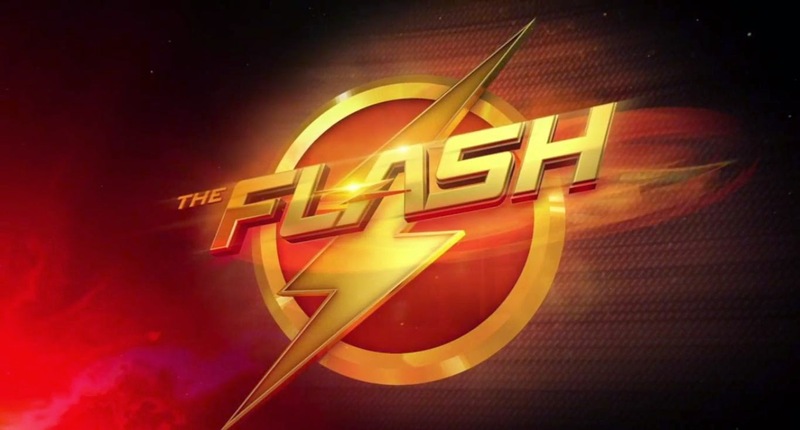 Notes and Nerds: CW's The Flash is On Fire! CW's The Flash is On Fire! The CW's "The Flash" has been heating up big time for the network. Already rated as the highest viewed premier episode since 2009's "The Vampire Diaries", The Flash looks to be speeding along to be an excellent DC Comics TV show. Not only that, but upcoming episodes are already promising to be intense with super-powered villains making their way into Central City. 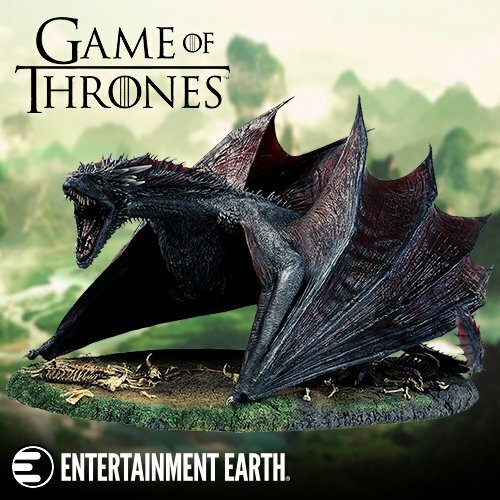 Next week, we get the Pied Piper doing his evil deeds. Images have been surfacing of a yellow and black clad Reverse Flash taking on the Flash. Speaking of Reverse Flash, he looks incredible. The Flash's costume was already an impressive design that really embraces a realistic approach to the character, yet retain that comic book feel. 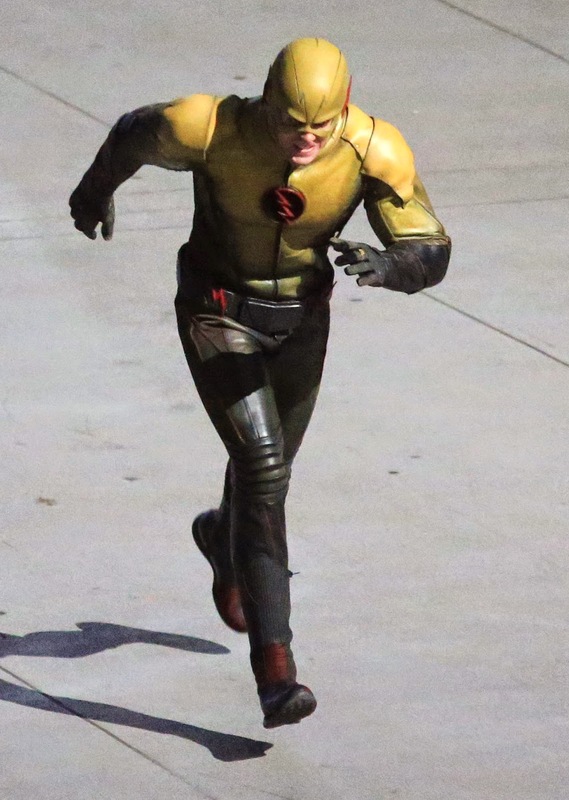 The Reverse Flash has something that you wouldn't think could be pulled off for a yellow costume. When I knew that we were getting the Reverse Flash, I was concerned that he would come off looking hoaky, like a really fast banana suited villain. In the image to the right, you can see they did what they could to retain the essence of the character, yet not come off like a bad joke waiting to happen. This obviously demonstrates the seriousness that the producers behind the show are taking with this franchise, let alone with how they are working things out over on The Arrow. Speaking of The Arrow, it sounds like we can anticipate a little one on one between the Flash and The Arrow down the road. Perhaps some "misinformation" going around, but that could be interesting.